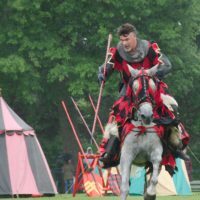 Add this thrilling piece of history to your party! 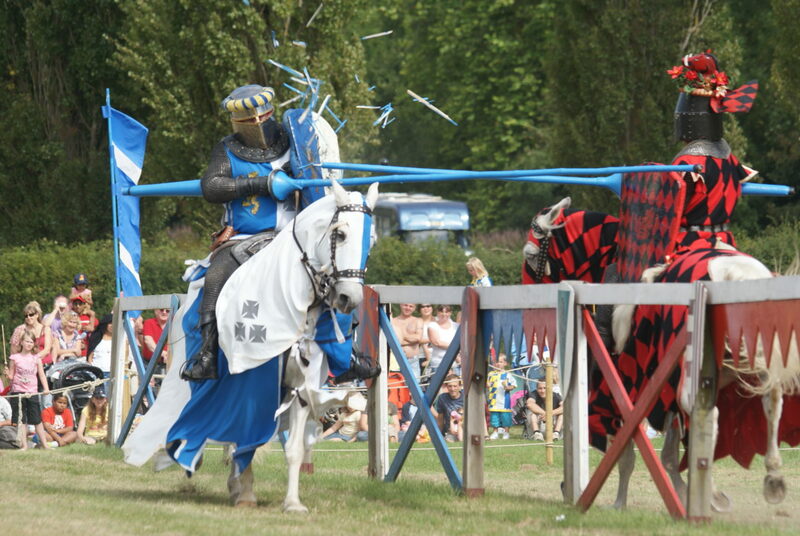 There’s no form of entertainment more thrilling or more unique than medieval jousting. 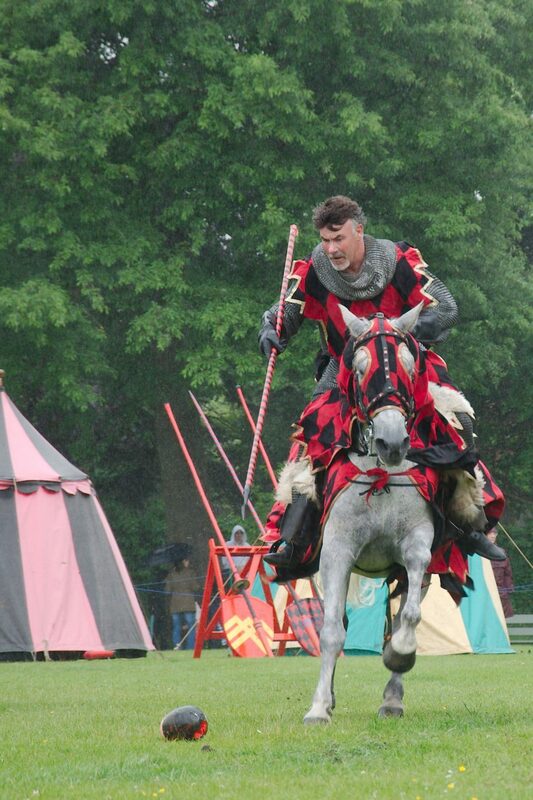 This is event entertainment that your guests will never forget! 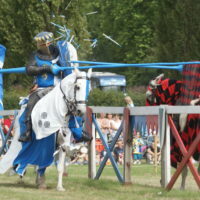 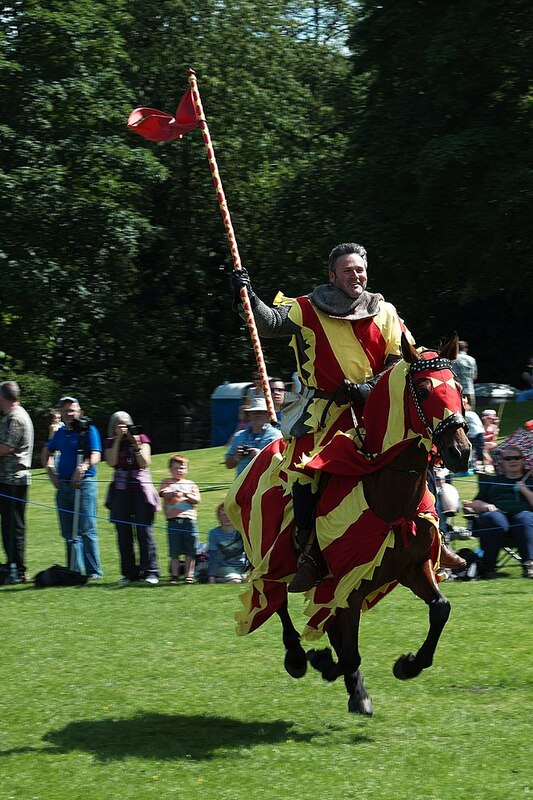 Once the sport of kings, jousting began in 11th century France as a military exercise, and soon spread throughout Europe. 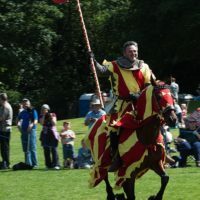 Renewed interest in recent years has made this daring display of skill and bravado a popular addition to many themed events.